For publicity, contact Courtney Griffin at Courtney.Griffin@Bloomsbury.com or (212) 419-5338. For anything else, contact Adriana Domínguez at Full Circle Literary. 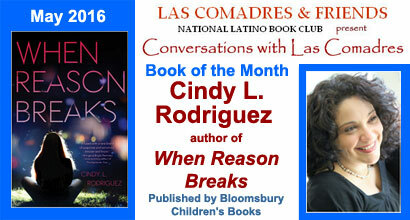 Cindy L. Rodriguez is a former newspaper reporter turned public school teacher. 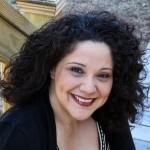 She now teaches as a reading specialist at a Connecticut middle school but previously worked for the Hartford Courant and the Boston Globe. She lives in Connecticut with her husband, daughter, and two mutts. 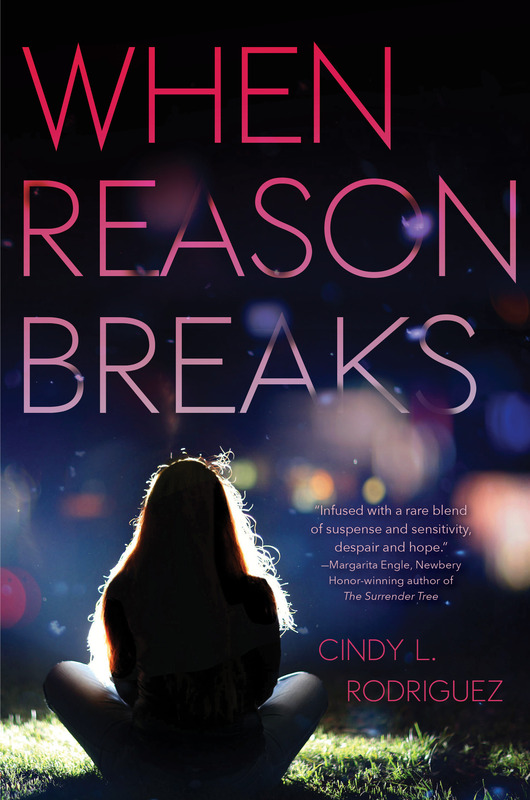 When Reason Breaks is her debut novel. For more author information, click here. “The portrayal of the different ways people experience depression is spot-on…A sharply drawn, emotionally resonant tale of two girls—one gripped by uncontrollable rage, the other by unrelenting numbness—that will speak to many teens.” —Kirkus Reviews Click here for full review. listed as a Must-Read Contemporary YA Novel on Ezvid Wiki. on the Hartford Public Library’s Recommended Reading List for Summer 2015, grades 9-12.
nominated for the Capitol Choices Noteworthy Books for Children and Teens’ 14 and up list.